Today is the last day in group 1 Blogging Marathon and I was so totally unprepared. Though there are so many recipes on hand, being a Sunday it become impossible to get a dish done. Amma had guests and relatives coming over for lunch and I was busy helping Amma with that preparation. I was procrastinating to afternoon, it then got extended to evening. When the boys saw the butter box outside, they wanted a cake right away. 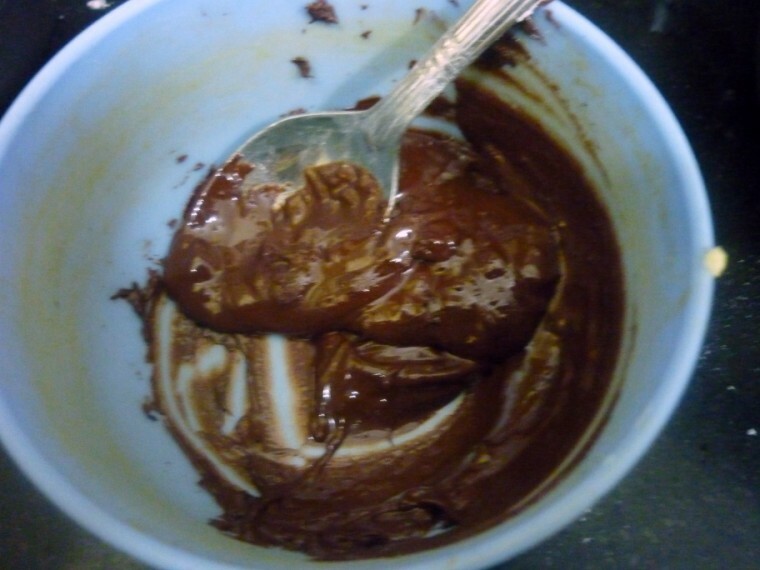 I was forced to postpone the cookie baking that I had finalized and set about making the Molten lava cake. 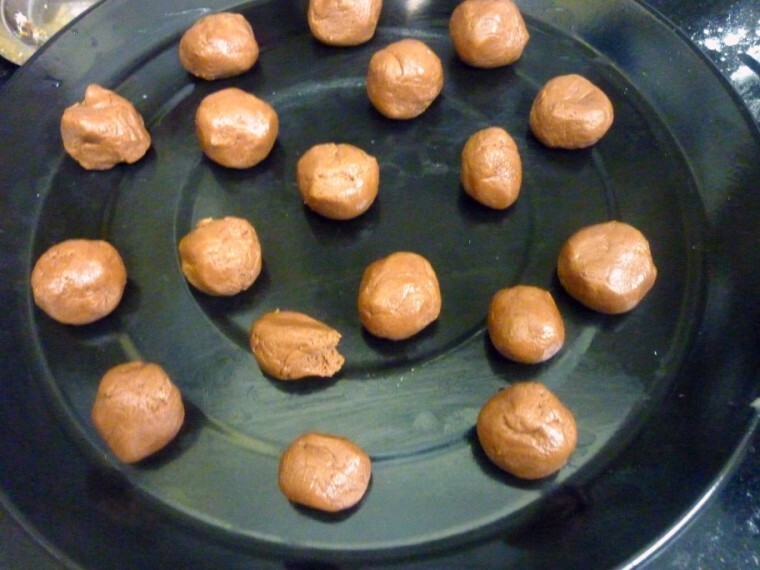 This time the center piece was a cooking chocolate and true to that, it was oozing out. Another pleasing thing was knowing from my colleague who tried out the Molten lava cake recipe the very day and was happy with it. Then it was another source to whom I had shared this post. She tried it out six times, it being just 30 secs, she went on making it for the entire family, then for the neighbor too. I was so happy hearing how pleased her daughter was. 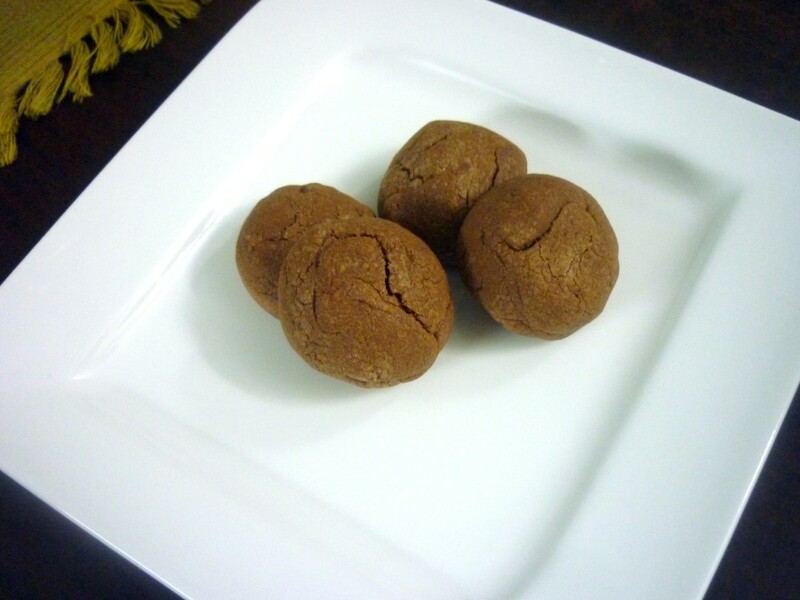 Now coming to the recipe today, it’s a chocolate cookie and melt in the mouth experience is what we are aiming at. I thought the dough might spread but it didn’t and you can see it was more of a ball. Taste wise it was awesome. Next time I will spread it more and then it should be alright. 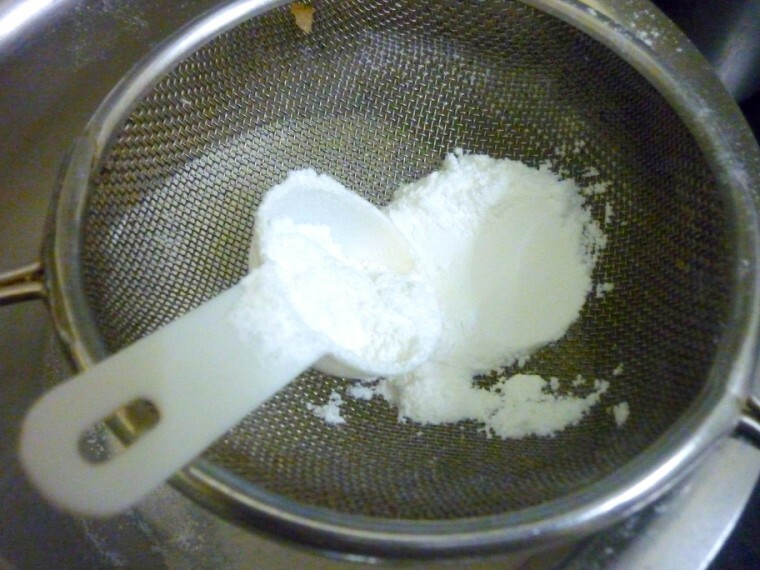 In a bowl, sieve flour, soda, baking powder, sugar & milk powder. 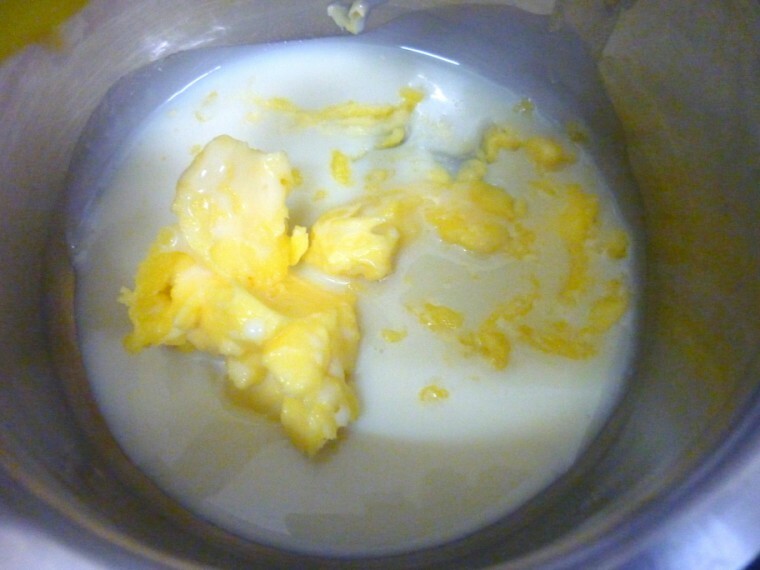 In another bowl, cream the butter & condensed milk till light & fluffy. The consistency should be smooth. 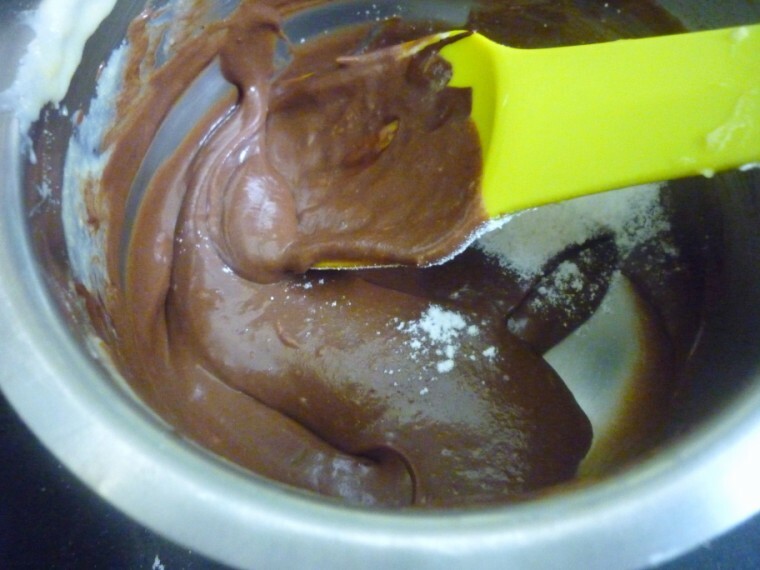 Melt the dark chocolate and cool. 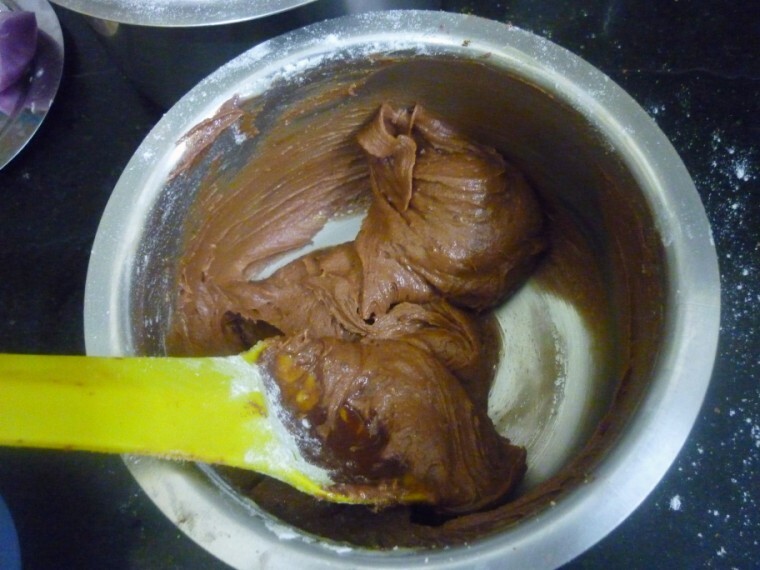 Add the melted chocolate to the butter and cream again. 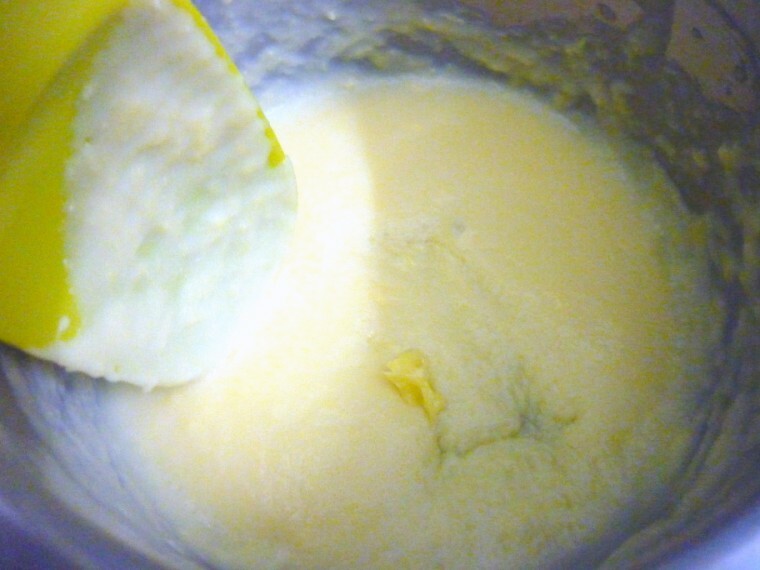 Now slowly fold the flour and mix all ingredients to make a dough. Pre heat the oven at 185 deg C.
Grease a baking tray. Make balls, flatten & bake at 185 Deg C for 15 mts till crisp. Leave it on the rack to cool. Store in a air tight container. good one..isn't it a treat to watch the kids' faces light up when they see these goodies being offered to them? 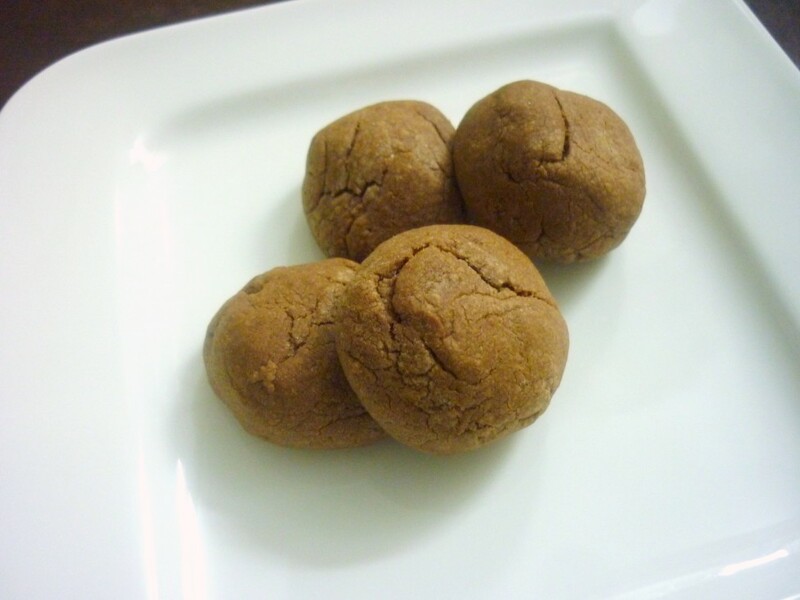 Lovely and easy to make soft chewy cookies! 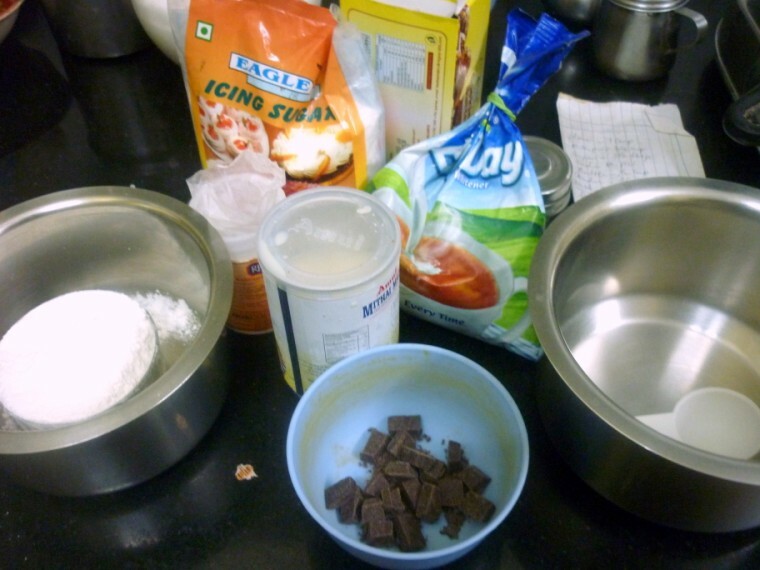 It was great to collect chocolate-based recipes from you and Priya. This cookie looks lovely as it is and i love spherical cookies! Love participating in the marathon Valli. Cookies always taste great with chocolate!